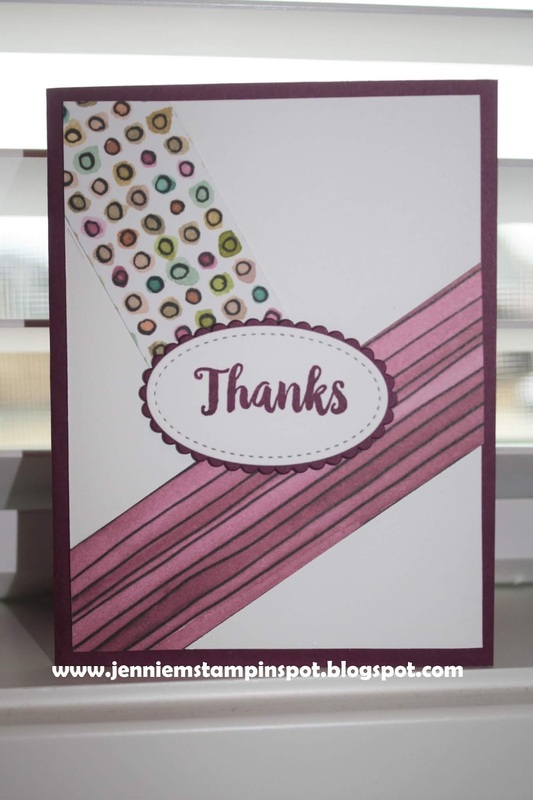 Here's another thank you card for a sketch. 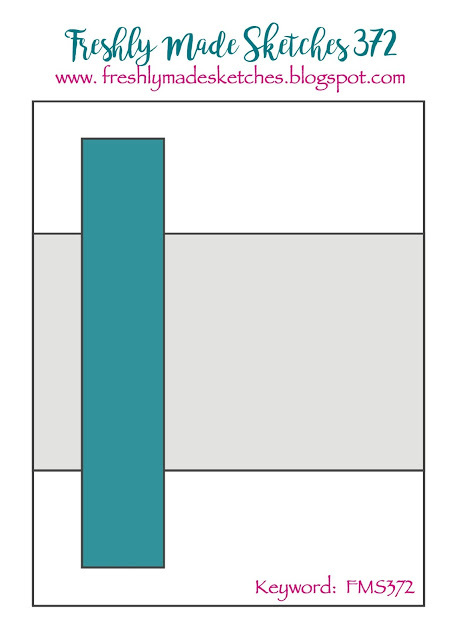 I used the Freshly Made Sketch#373 here. 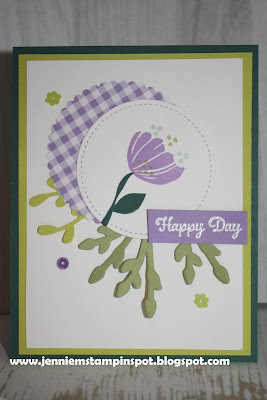 Blooms by Bloom and A Big Thank You are the stamp sets with some Happiness Blooms DSP. 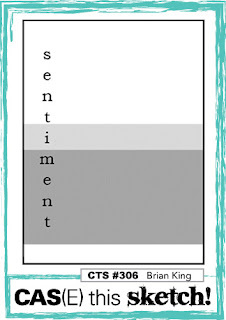 Can I say once again I just love how the DSP papers all coordinate so easily??? 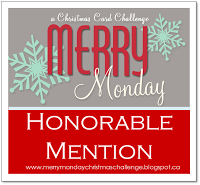 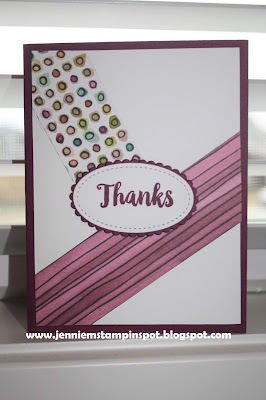 I need a few thank you cards and I found two challenges to use for this card. First, I used the sketch at The Paper Players#426 here. 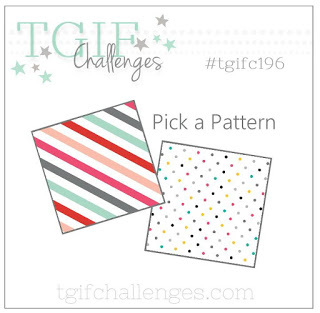 And second is the TGIF Challenge#196-Product Spotlight: Pick a Pattern, here. 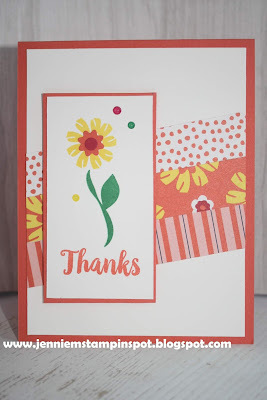 I chose to use the Happiness Blooms DSP with A Big Thank You stamp set. 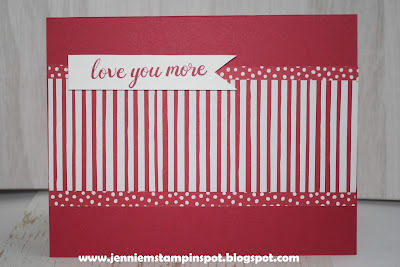 This Valentine card is for two challenges. 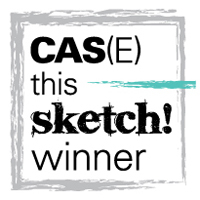 First, the sketch at Case this Sketch#306 here. 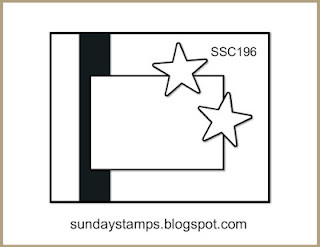 And second the colors are for Sunday Stamps#197 here. The colors that stood out to me are Real Red, Melon Mambo and Powder Pink. 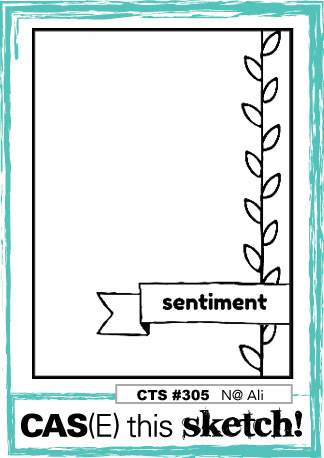 Labels to Love, Jar of Love and Thoughtful Banners are the stamp set with some Regals 6 by 6 DSP. Here's a birthday card for two challenges. 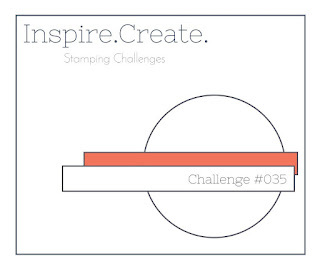 First, the sketch is from Inspire.Create.Challenge#035 here. And second, the colors and the cupcake theme are from Just Add Ink#441 Inspiration, here. I was inspired by the colors of the cupcake frosting and the cupcakes too! 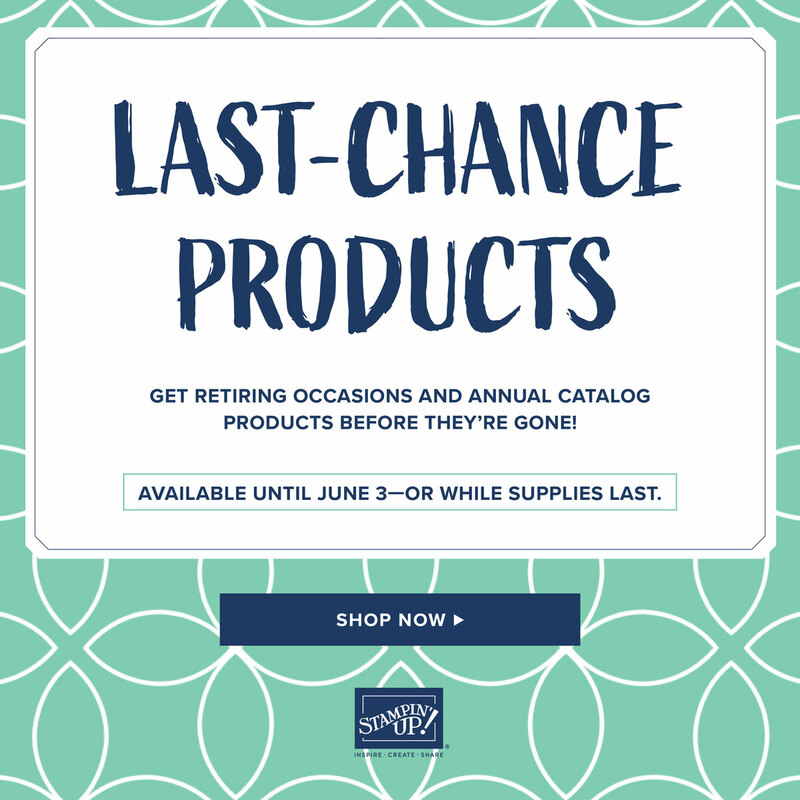 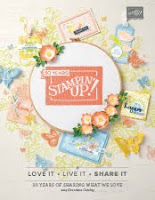 I thought of the Birthday Cheer stamp set and the Itty Bitty Birthdays stamp set. 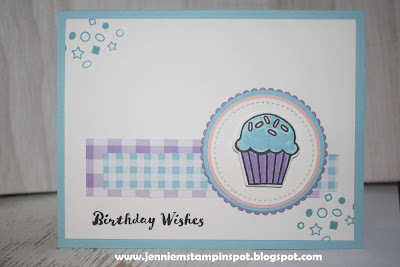 I also used the Detailed Birthday Edgelits that coordinate with Birthday Cheer and some Gingham Gala 6 by 6 DSP. This birthday card uses the Freshly Made Sketch#372 here. Broadway Birthday is the stamp set with it's coordinating Broadway Bound Specialty DSP and the Broadway Lights Framelits. 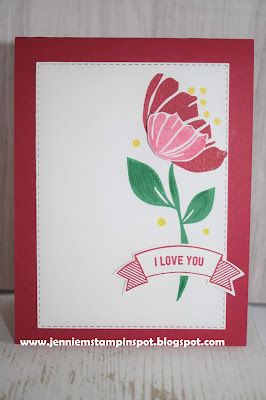 This clean and simple Valentine is for two challenges. 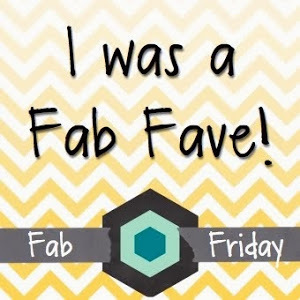 First, the sketch is for Fab Friday#155 here. And second, Stamp Ink Paper#183-All My Love, here. 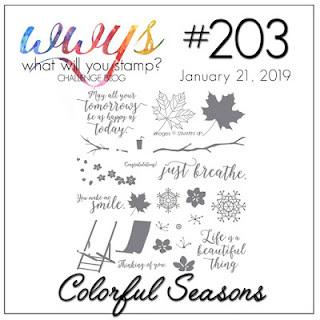 Another Wonderful Year is the stamp set with some 2018-2020 In Color 6 by 6 DSP. 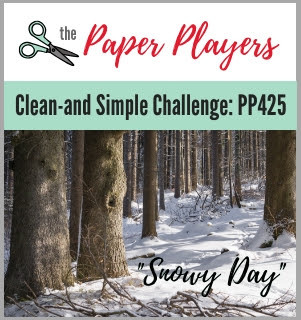 First, I used The Paper Players#425-CAS-Snowy Day here. And second, is What Will You Stamp#203-Colorful Seasons, here. 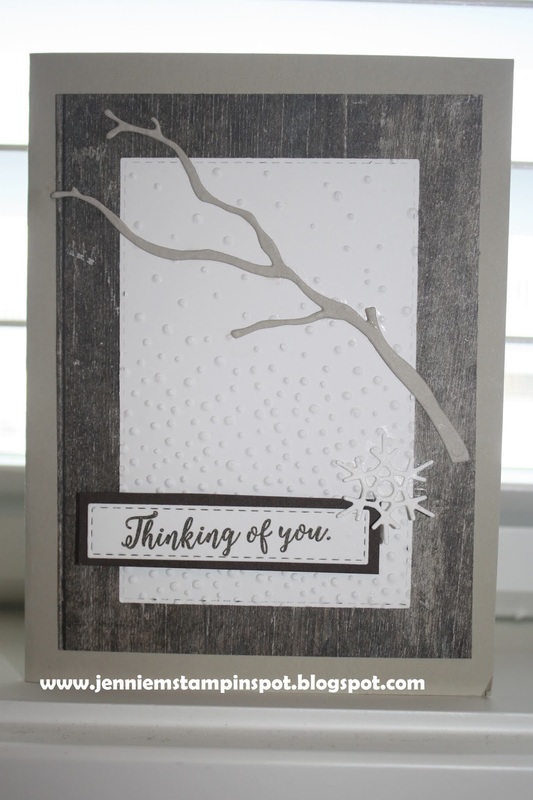 I was inspired by the tree trunks on the snow so I thought of the Wood Textures DSP. 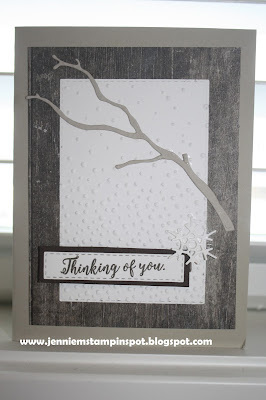 I ran the WW thru the Rectangle Stitched Framelits and then the Softly Falling embossing folder to create the look of falling snow. 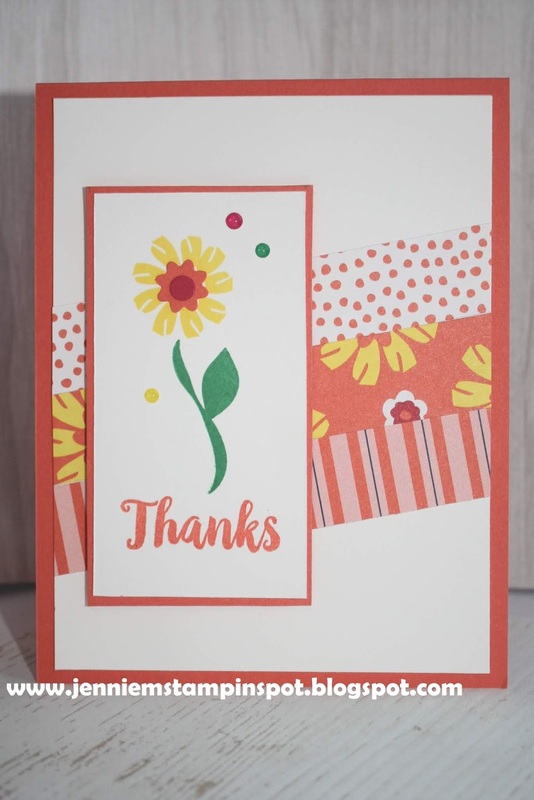 The greeting is from Colorful Seasons and the branch and snowflake from the coordinating Seasonal Layers Framelits. 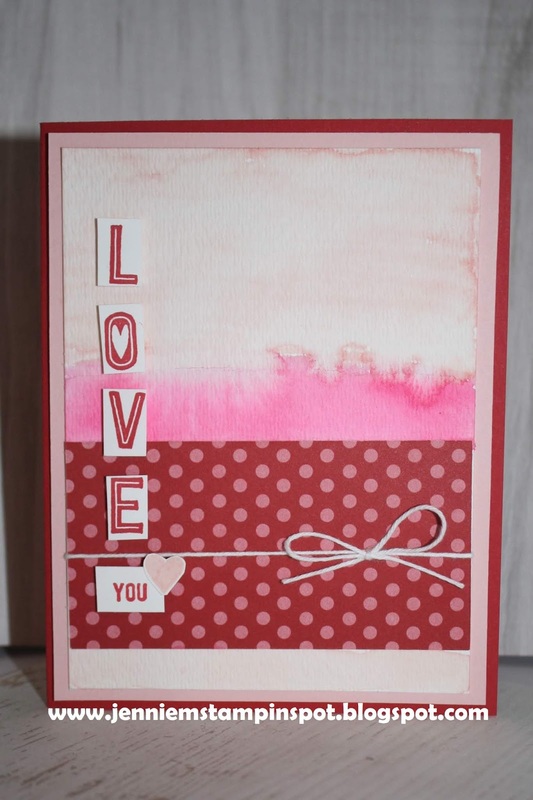 Here's a Valentine card that uses the Case this Sketch#305 here. 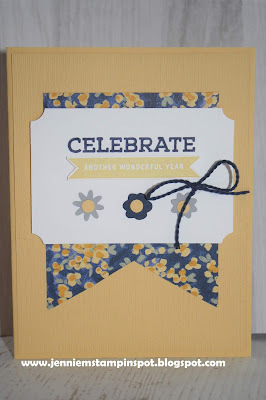 It's a little hard to see but I ran the WW card stock thru the Rectangle Stitched Framelits. First, the colors are for the Hand Stamped Sentiments#306 here. The colors to use are Powder Pink, Fresh Fig and Mossy Meadow. 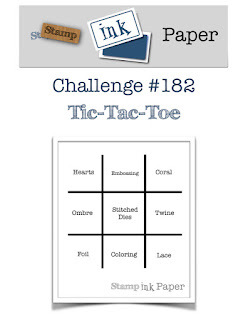 And second, I used the Stamp Ink Paper Challenge#182-Tic-tac-toe, here. 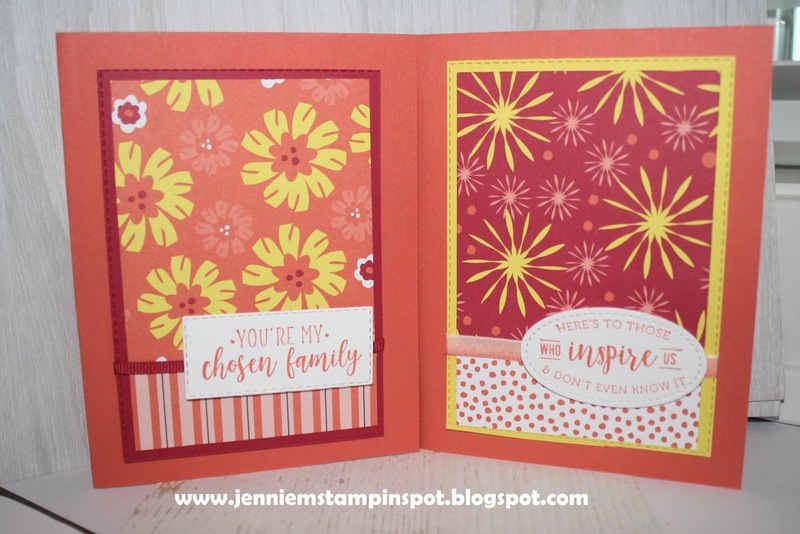 I went right down the middle row with embossing, stitched dies and coloring. 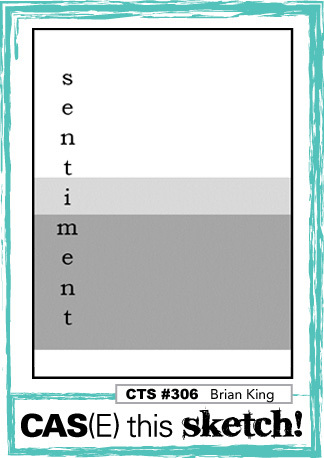 Since I had Abstract Impressions out I used it again. 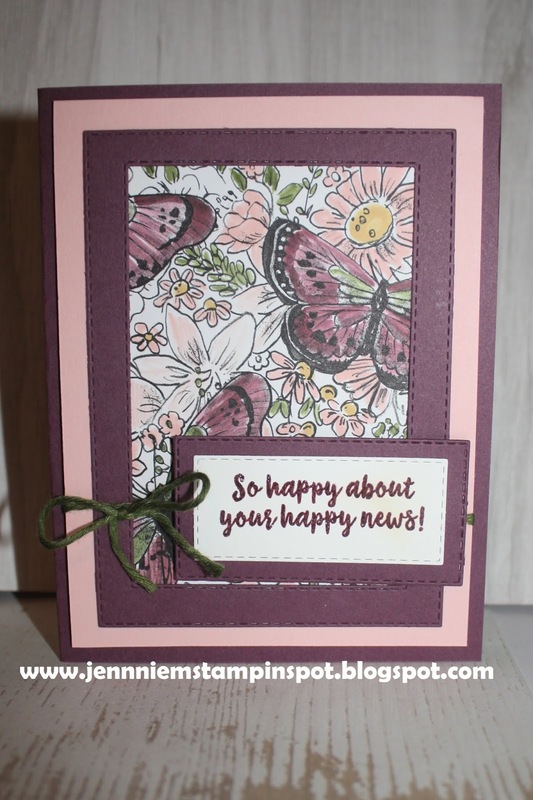 And I used some Botanical Butterfly DSP. 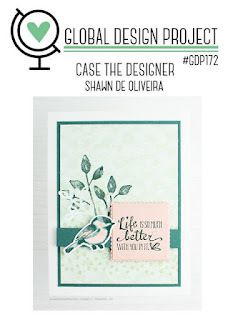 The stitched dies are the Rectangle Stitched Framelits and I colored the DSP with blender pens and markers. 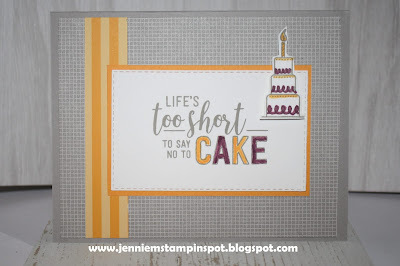 Birthday Card for Three Challenges! 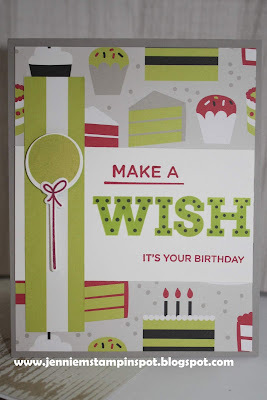 This birthday card is for three challenges. 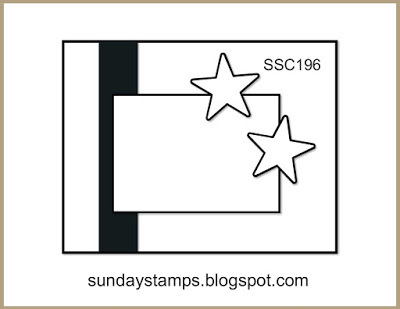 First, the sketch is for Sunday Stamps#196 here. 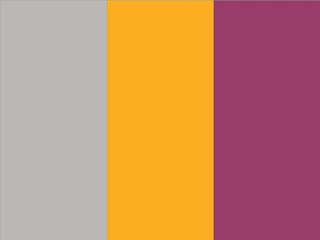 Second, the colors are for the Splitcoast Color Combination #722 here. 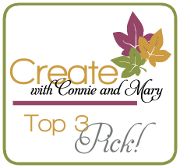 The colors to use are Gray Granite, Mango Melody and Rich Razzleberry. 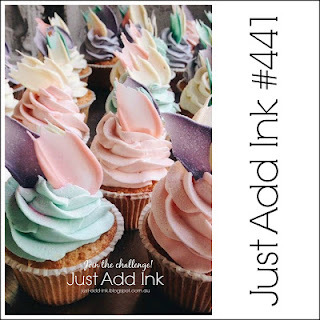 And finally, it qualifies for the Just Add Ink#440-Just Add Something New, here. 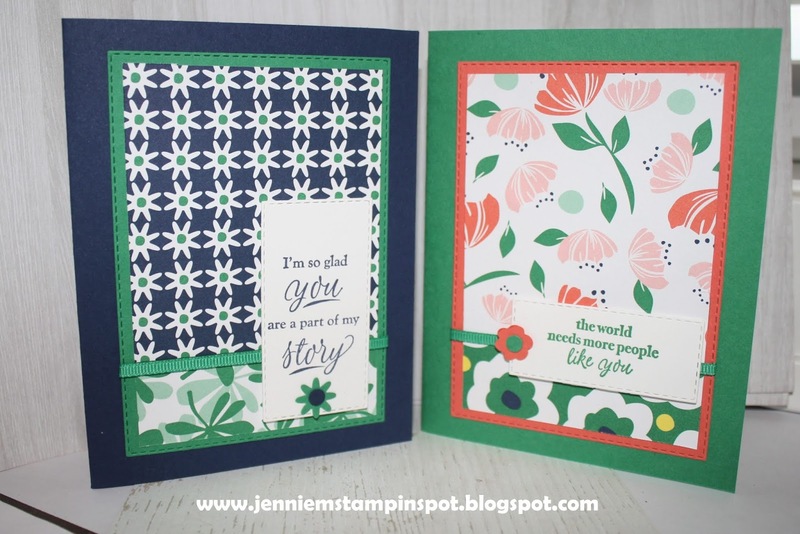 My something new is the stamp set, Amazing Life, and the new Rectangle Stitched Framelits. 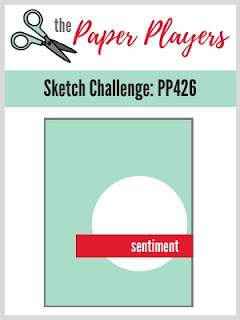 Here's a two for Thursday card: a card for a sketch and a color challenge. 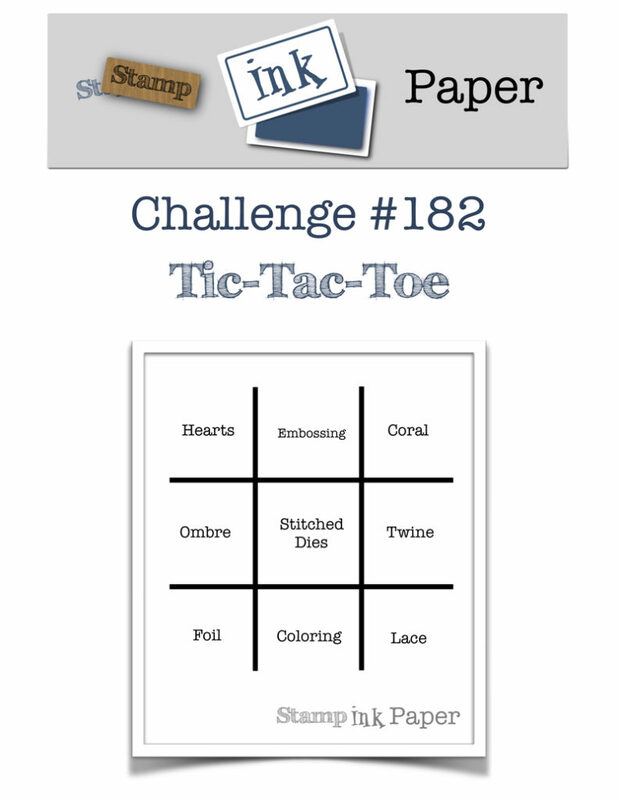 First, I used the Splitcoast Sketch Challenge#732 here. 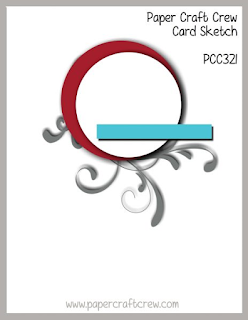 And second, the Paper Craft Crew#322 here. 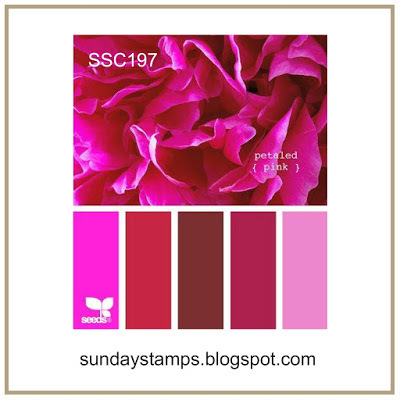 It's a color challenge to use at least two of these colors: Deep Red, Pale Pink, Aqua and Bright Pink. 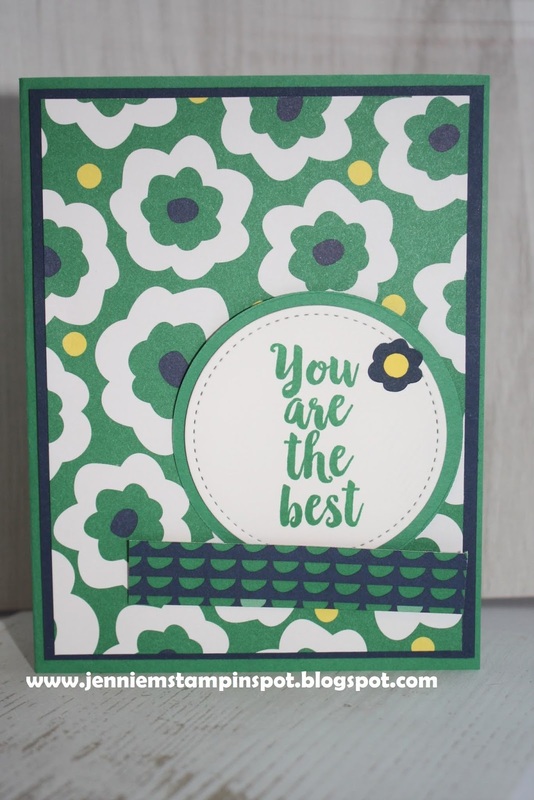 I chose to use Melon Mambo and Powder Pink with a bit of Granny Apple Green. Abstract Impressions and Itty Bitty Greetings are the stamp sets with a bit of the Garden Impressions DSP. Here's a half dozen cards showing off the spectacular Happiness Blooms DSP in the Occasions Catty and the Part of My Story stamp set from Sale-a-bration. 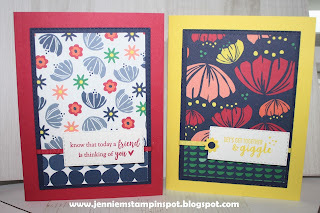 I've also used the new Rectangle Stitched Framelits and the new Bitty Blooms punch pack. 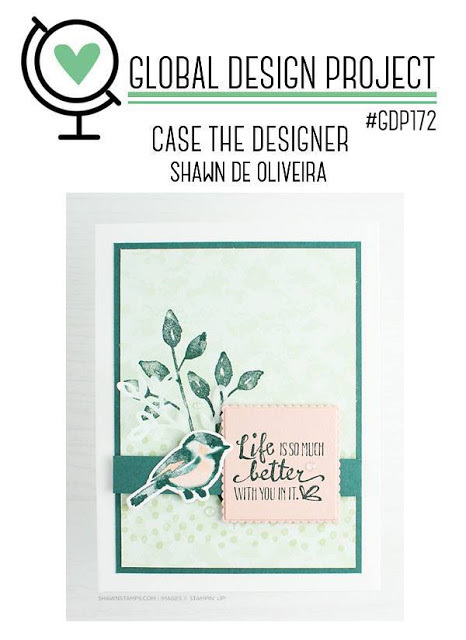 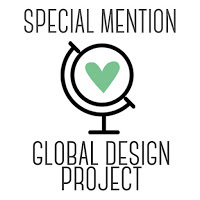 I based the design of these cards off of the Global Design Project#172-Case the Designer, here. 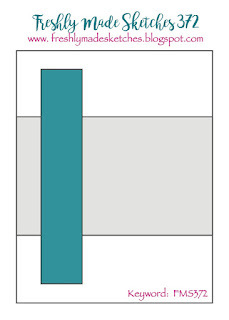 I used the layout of the card, obviously not the colors. 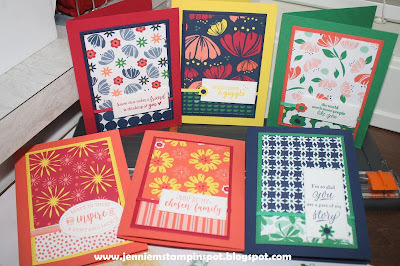 All of these cards use a 3 by 4 1/2 piece of DSP that I cut at 3 1/2 on the long side and flipped to use the other sided design. So basically these 6 cards show all of the awesome patterns in this DSP. 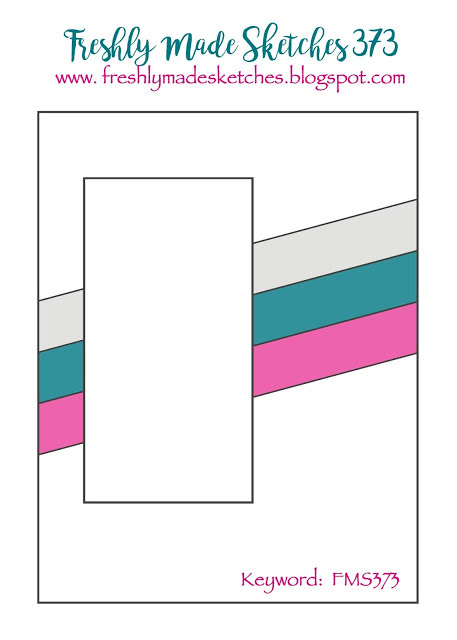 I added pieces of the coordinating card stock behind each piece of DSP, running them thru the Rectangle Stitched Framelits. 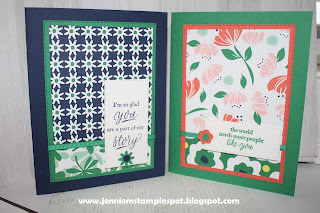 The WW pieces with the greetings were also ran thru with the Rectangle Stitched Framelits and one with the Stitched Shapes Framelits. 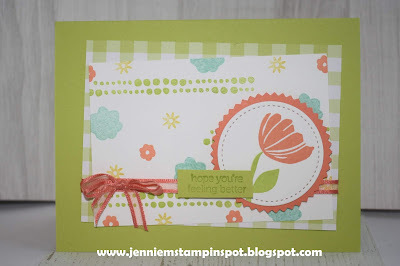 Then I added some ribbons and a few flowers made with the Bitty Blooms Punch Pack. Such a cute and coordinating set of cards, if I do say so myself!! 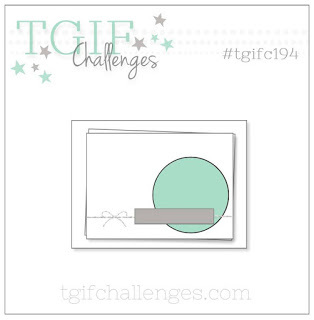 First, I used the sketch at TGIF Challenge#194 here. 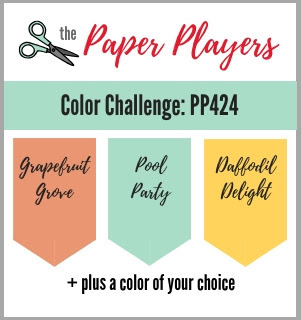 And second, the colors are for The Paper Players#424 here. The colors to use are Grapefruit Grove, Pool Party, Daffodil Delight plus a color of our choice and I chose Lemon Lime Twist. 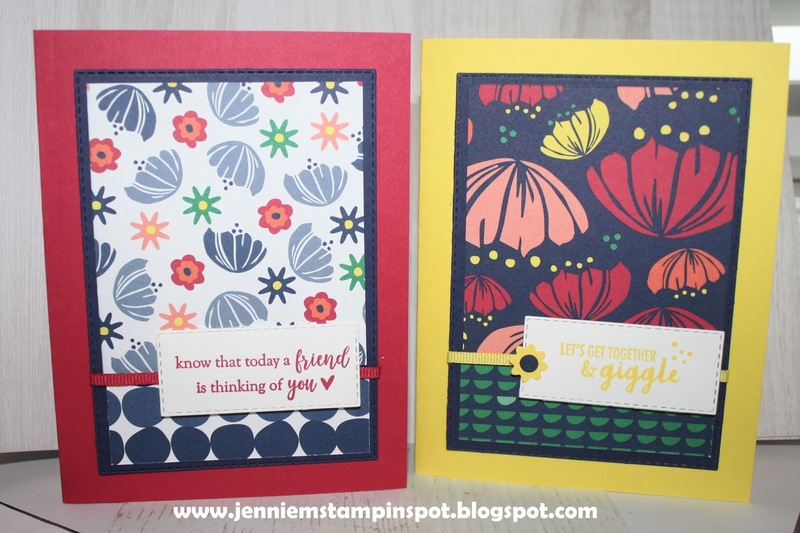 Bloom by Bloom and Itty Bitty Greetings are the stamp sets with some Gingham Gala 6 by 6 DSP. 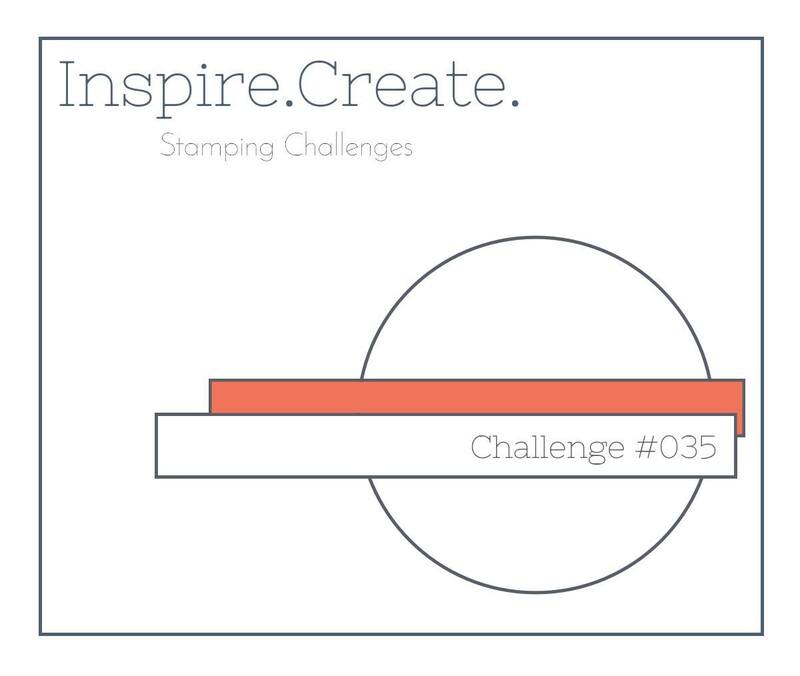 This is my take on the Case this Sketch#304 here. 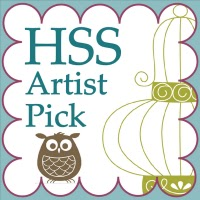 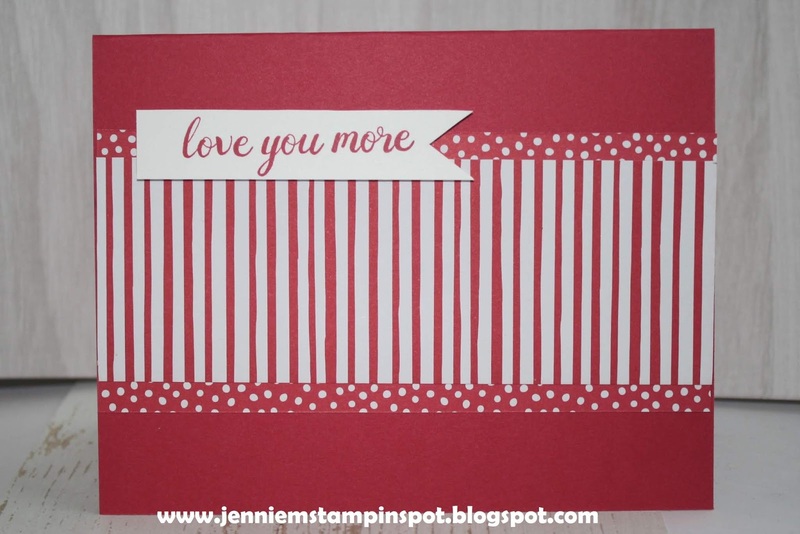 I kept with the sketch, using some of the striped and dotted patterns from the Share What You Love Specialty DSP. 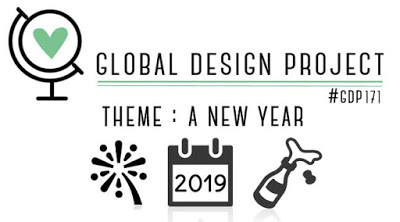 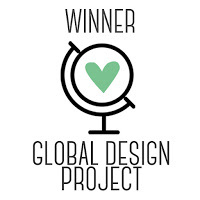 This card is for the Global Design Project#171-Theme: A New Year, here. It's actually a CASE of the card on page 21 of the Annual Catalog. I thought of the stamp set, Another Wonderful Year and this stamp that says Celebrate Another Wonderful Year. I just changed the card a bit, using So Saffron card stock and some Garden Impressions DSP. 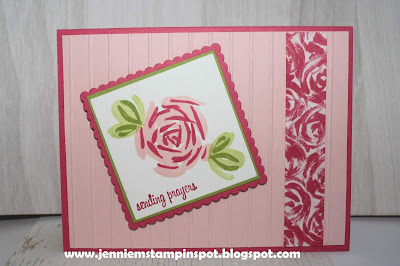 I'm on a roll with the double-duty cards as this one is also for a sketch and a color challenge. 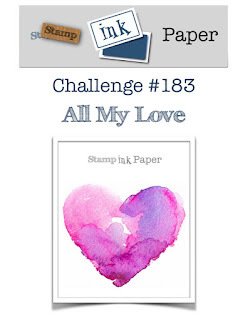 First, the sketch is from the Paper Craft Crew#321 here. 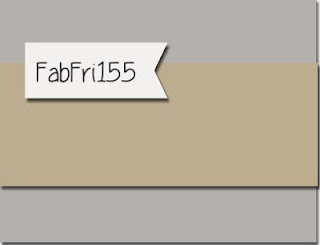 And second, the colors are from Fab Friday#154 here. 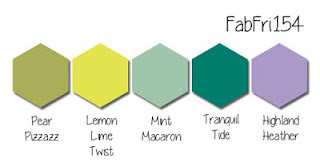 The colors to use are Pear Pizzazz, Lemon Lime Twist, Mint Macaron, Tranquil Tide and Highland Heather. 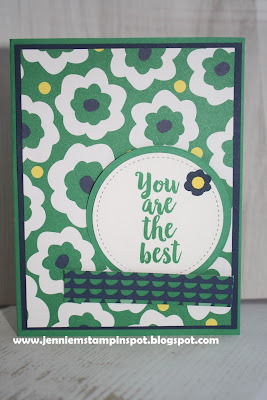 Bloom by Bloom and Itty Bitty Birthdays are the stamp sets with a bit of the Gingham Gala 6 by 6 DSP. 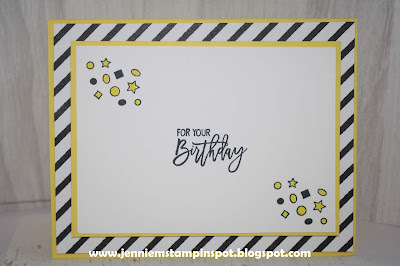 Here's a clean and simple birthday card for two challenges. 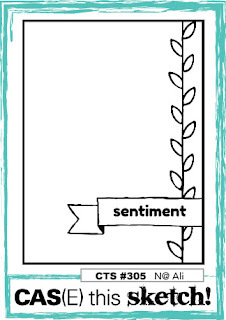 First, the sketch is from the Freshly Made Sketch#370 here. 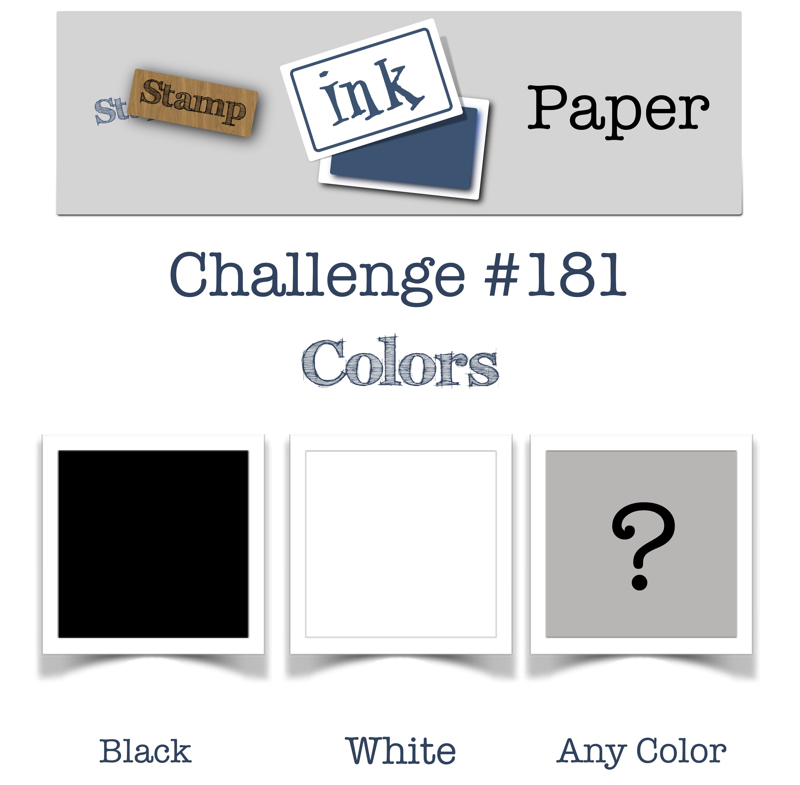 And second, the colors are from Stamp Ink Paper#181 here. The colors are Black, White and any color and I chose Pineapple Punch. 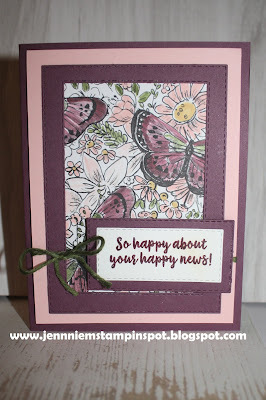 Birthday Cheer is the stamp set with some Botanical Butterfly DSP. I saw this color combo at Splitcoast and had to play! 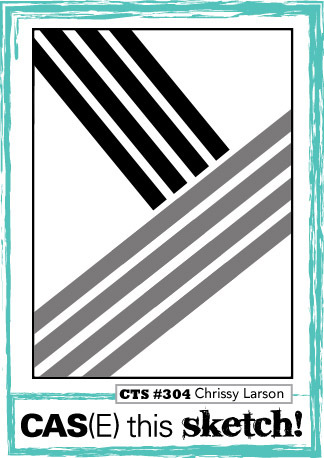 This card is for the Splitcoast Color Combo#721 here. 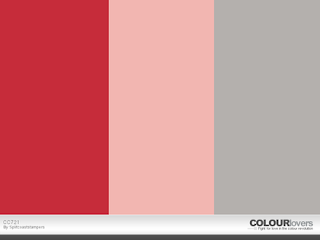 The colors to use are Real Red, Powder Pink and Silver-I went with Gray Granite. 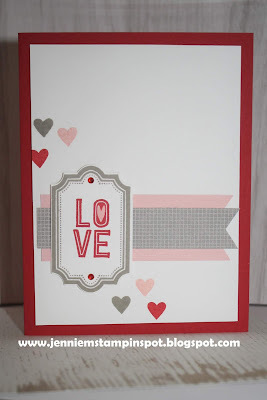 Labels to Love and Jar of Love are the stamp sets with a bit of the Best Route DSP. 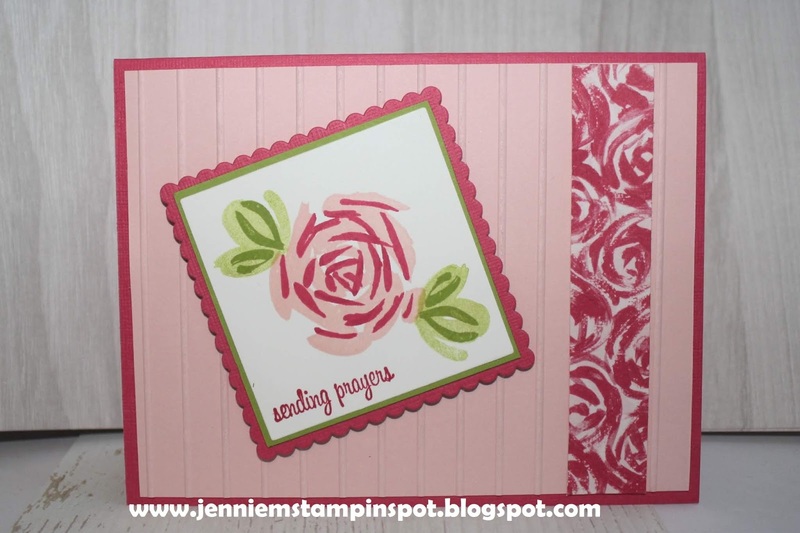 I also ran the Powder Pink card stock thru the Subtle embossing folder.